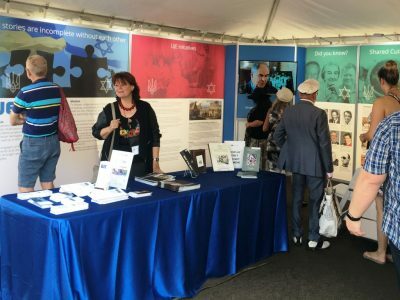 UJE is participating at the Toronto Ukrainian Festival September 14 – 16th. 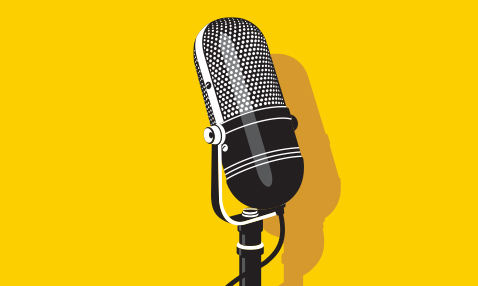 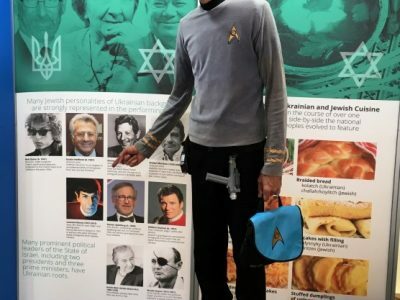 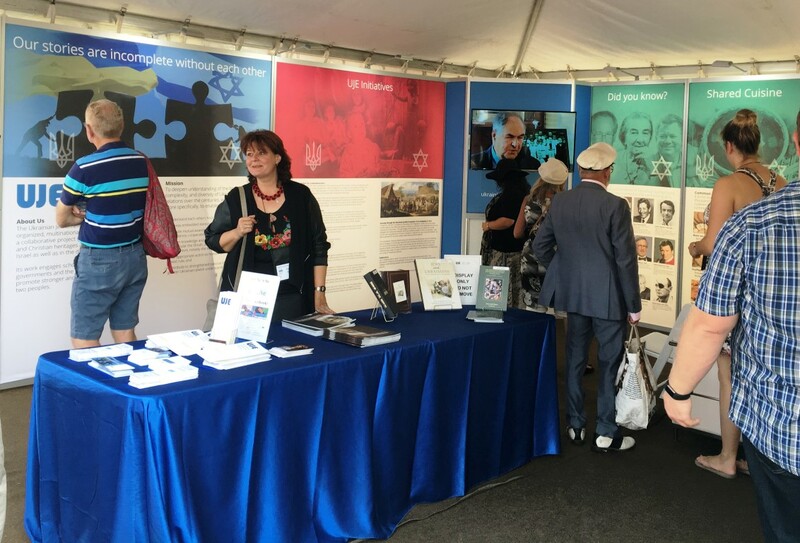 Our cultural pavilion offers visitors a walk through the nine-year history of the Ukrainian Jewish Encounter’s growth and development of new resources about the relationship between the ethnic Ukrainian and Jewish peoples on the territory of Ukraine. 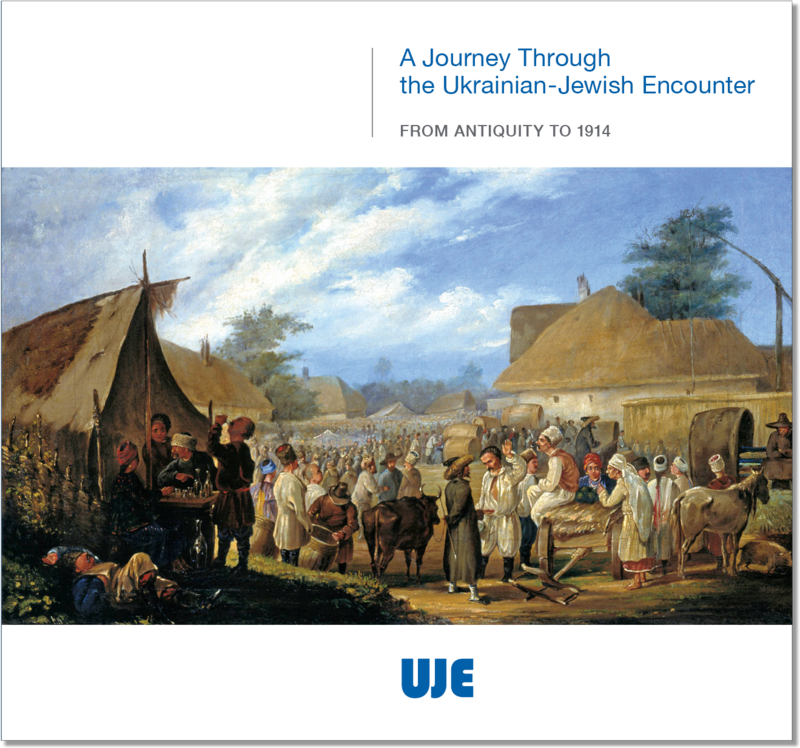 The new UJE publication “A Journey Through the Ukrainian Jewish Encounter: From Antiquity to 1914” will be launched at the festival with complimentary copies to each visitor to the UJE pavilion. 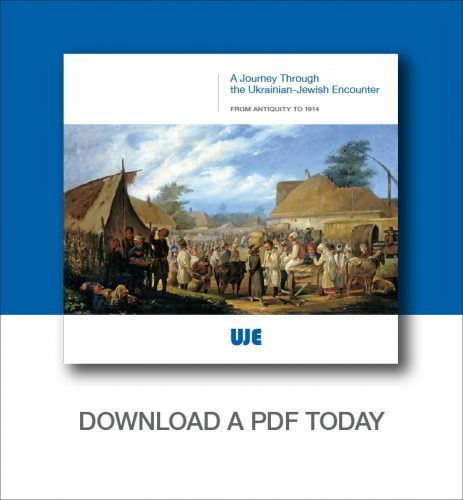 Drop by, pick a copy of this wonderful book, see interesting videos of past events, examine the photos of famous Jews of Ukrainian heritage, discover our shared cuisine, and have an opportunity to visit with staff and fellow visitors. 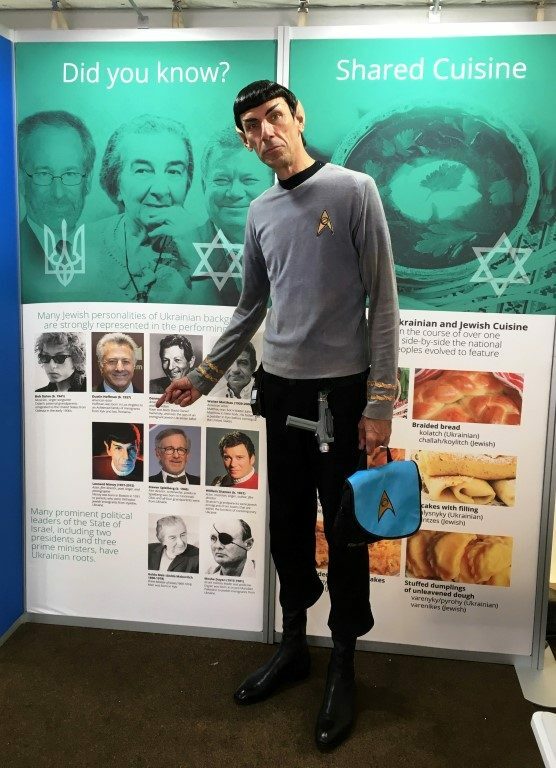 Dr. Spock visited last year – who will drop by this year? 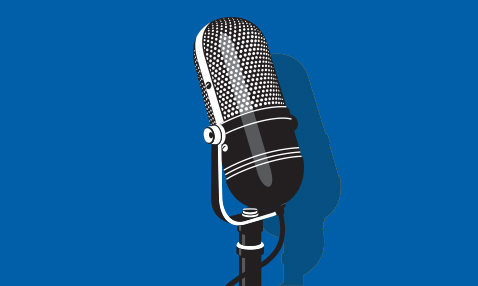 UJE’s pavilion is located on Bloor Street between Durie south and Windermere in the heart of Bloor West Village.